Sony's PlayStation 3 is falling further behind Nintendo's Wii in the Japanese sales stakes, the latest figures from local market watcher Enterbrain have revealed. In April, Nintendo sold around four times as many Wiis as Sonys sold PS3s. The following month, that ratio had increase to 5:1. Some 45,321 PS3s were sold in Japan in May. 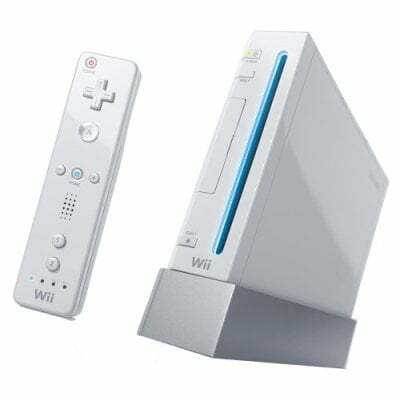 Nintendo sold 251,794 Wiis. US figures for May are not yet available, but in April, Nintendo sold 360,000 Wiis to 174,000 Xbox 360s and 82,000 PS3s, according to researcher NPD. Sony has said it expects to sell 11m PS3s around the world in the year to 31 March 2008. If it's to meet that target, it has to be planning to sell plenty more machines in the coming Christmas sales period, driven by more games that can take full advantage of the console's hardware - to date, there are few if any that do - and, possibly, lower prices. But it's going to have a tough time displacing the Wii, a console with much broader consumer appeal and a price that makes what-the-heck impulse buying easy. How about switching to a recent version that's actually secure, Nintendo?